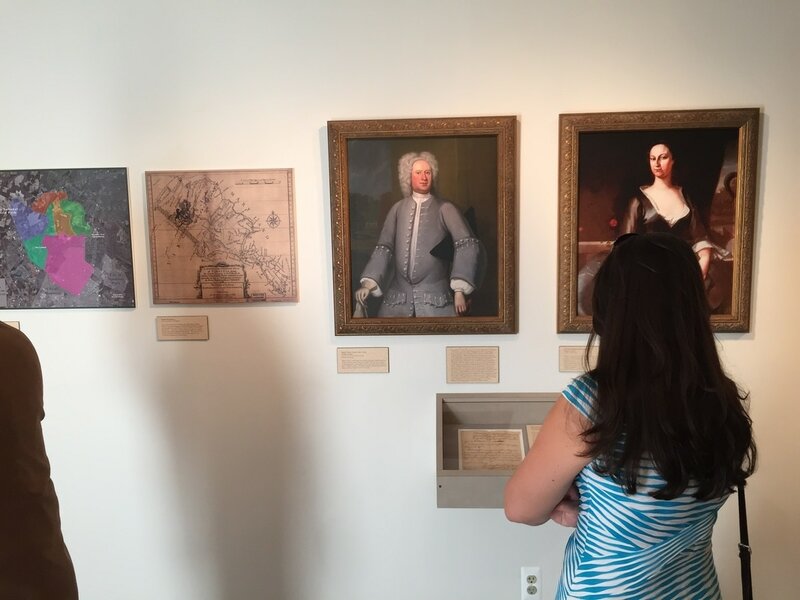 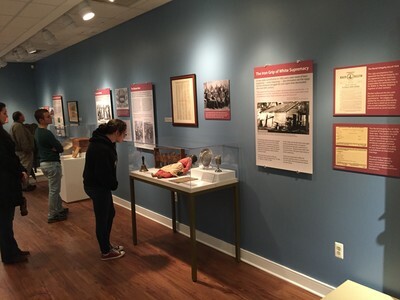 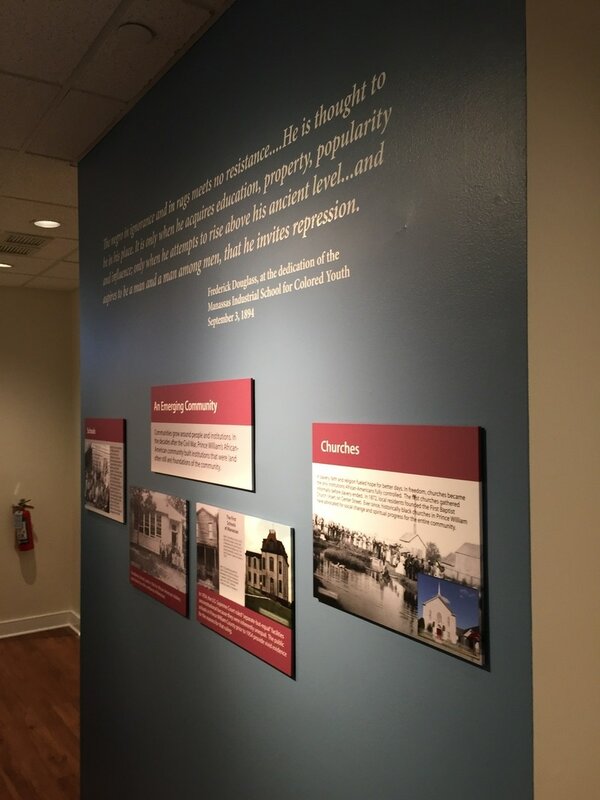 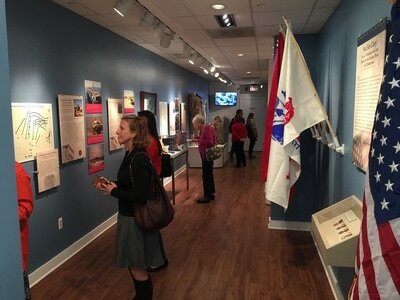 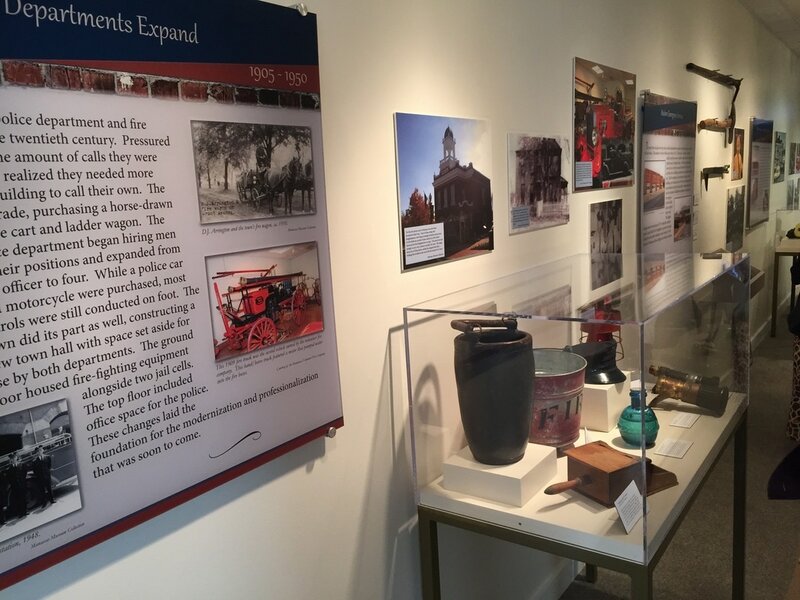 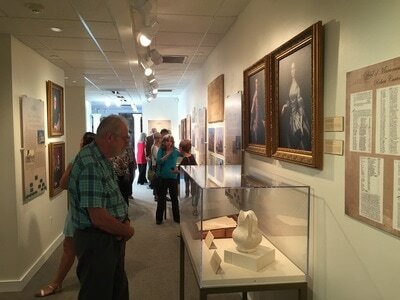 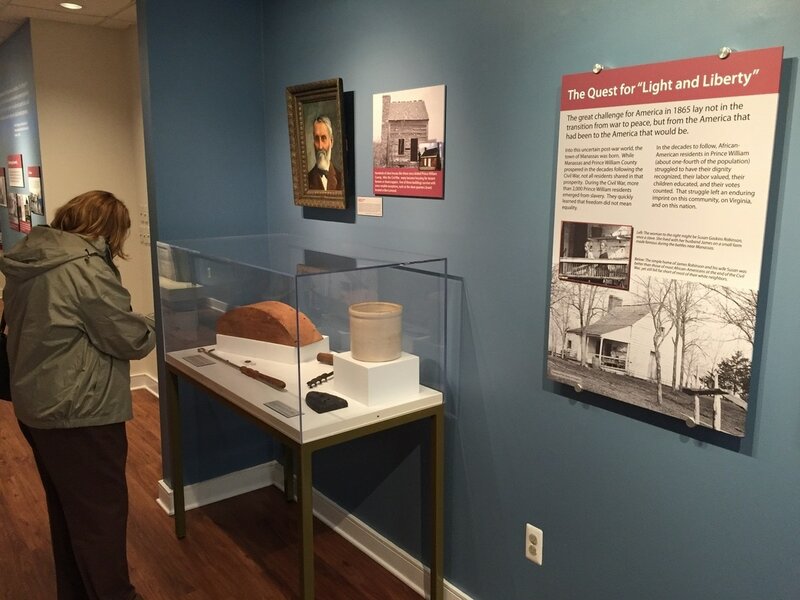 I work with the Curator of the historic Manassas Museum as an exhibition technician to install exhibits and create custom mounts for display of artifacts. 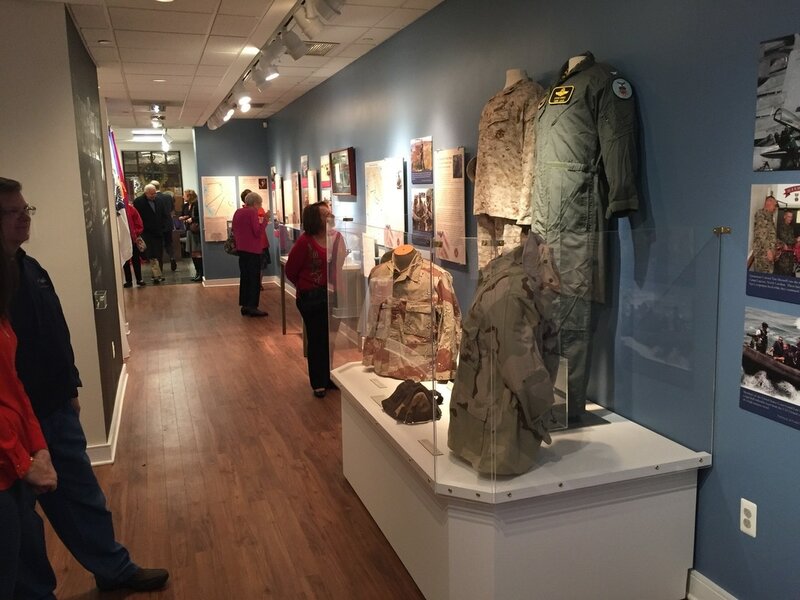 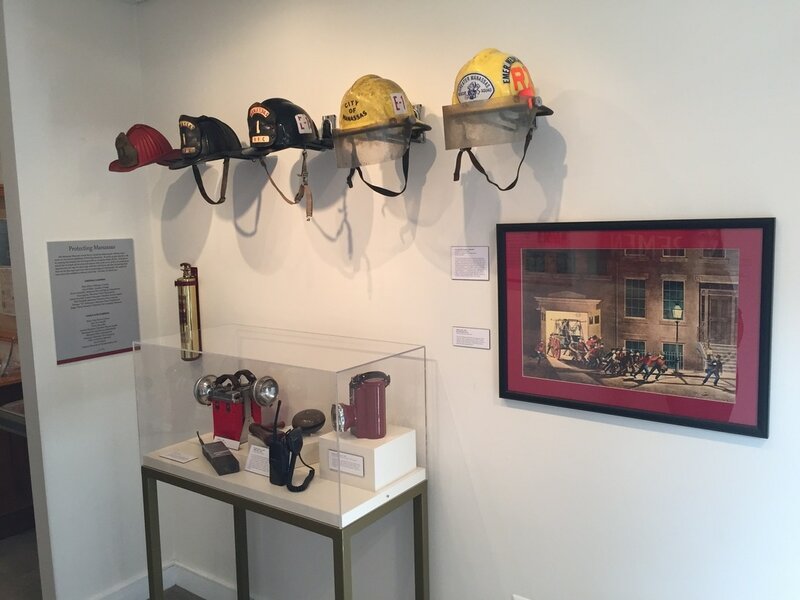 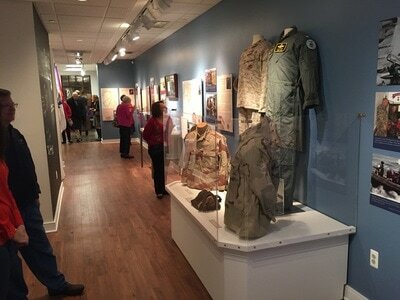 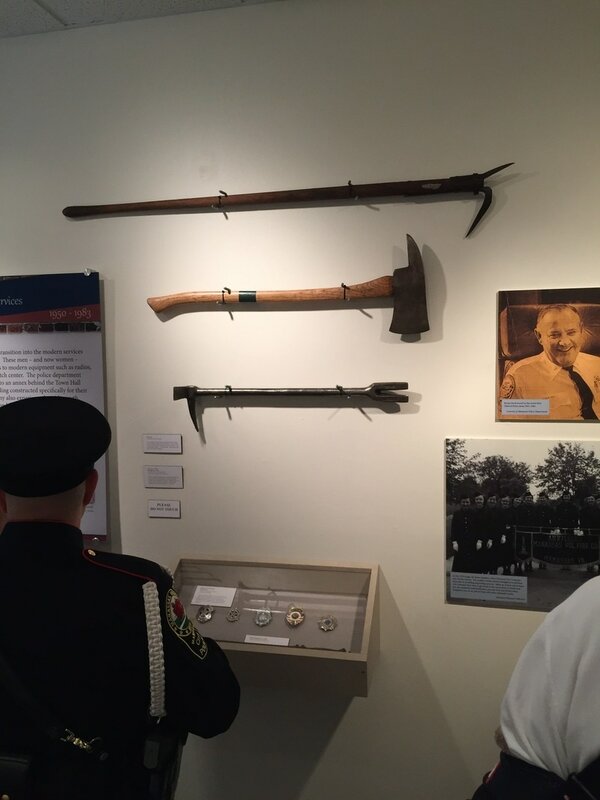 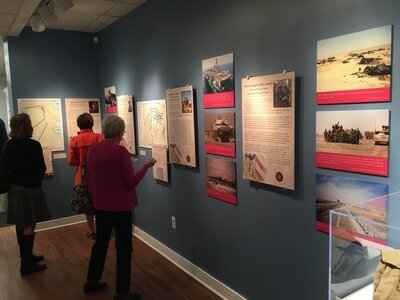 The exhibitions range from local history to honoring the service members of our First Responders and Military. 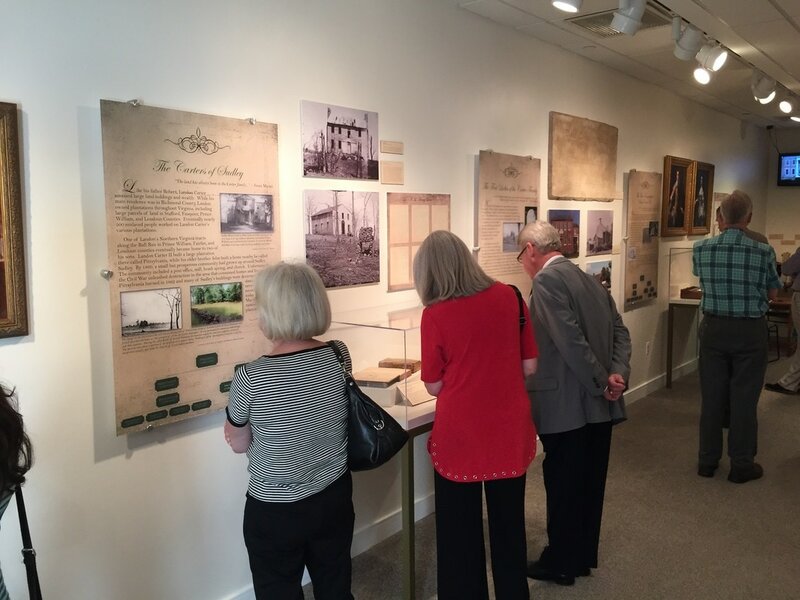 I've included several photographs of some of the exhibitions I've helped design and install.